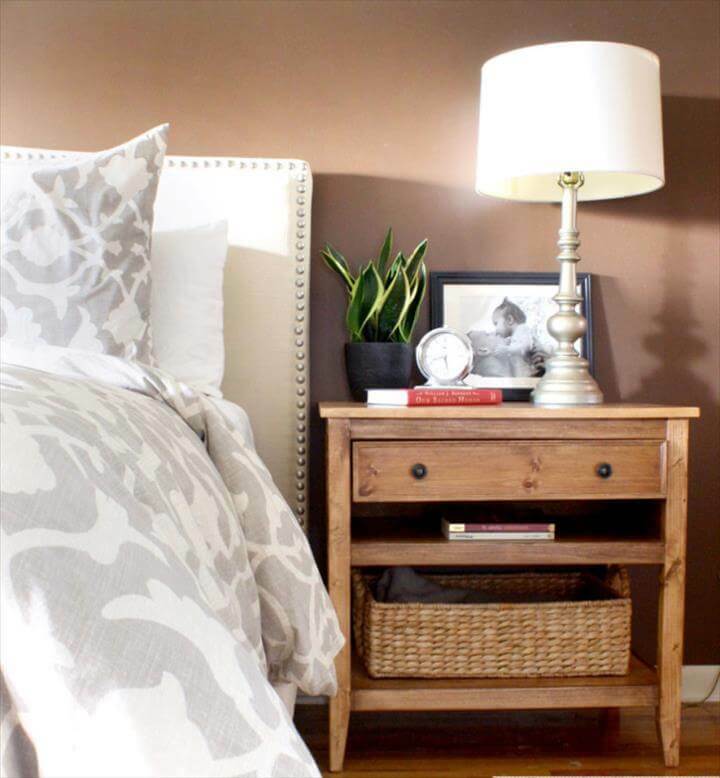 Side tables are always something we think deeply about whenever selecting or buying one because they always tend to play key role in the outlook of the room. 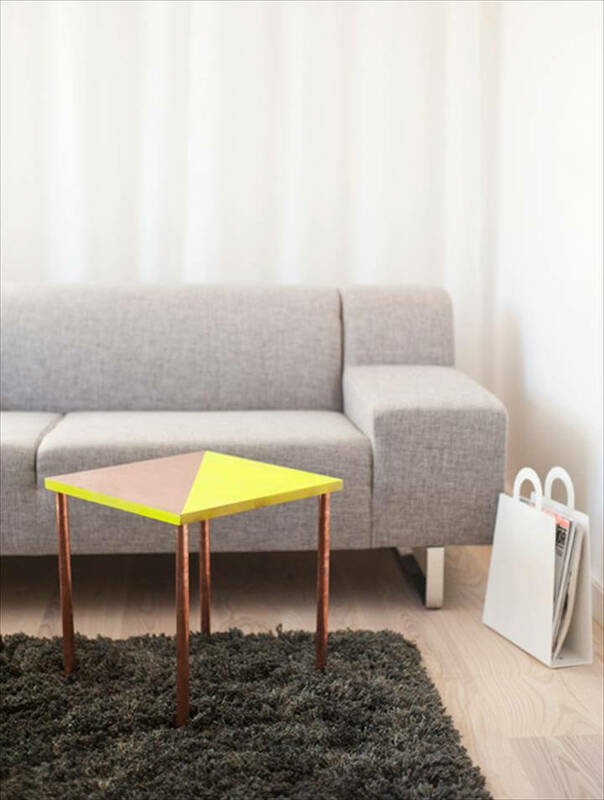 There are many different types of side tables available in stores but are really expensive and unaffordable so with the following ideas we can change the way we look at this matter and can make our very own side tables in very less cost. 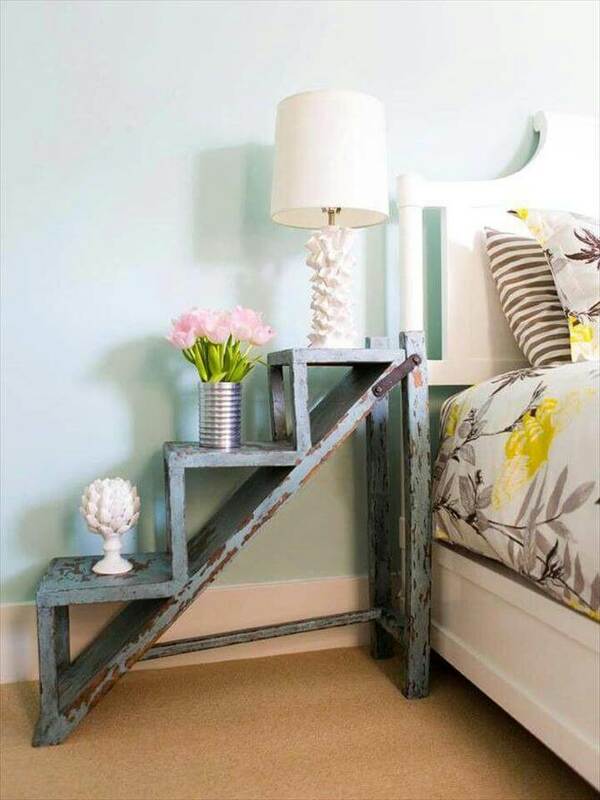 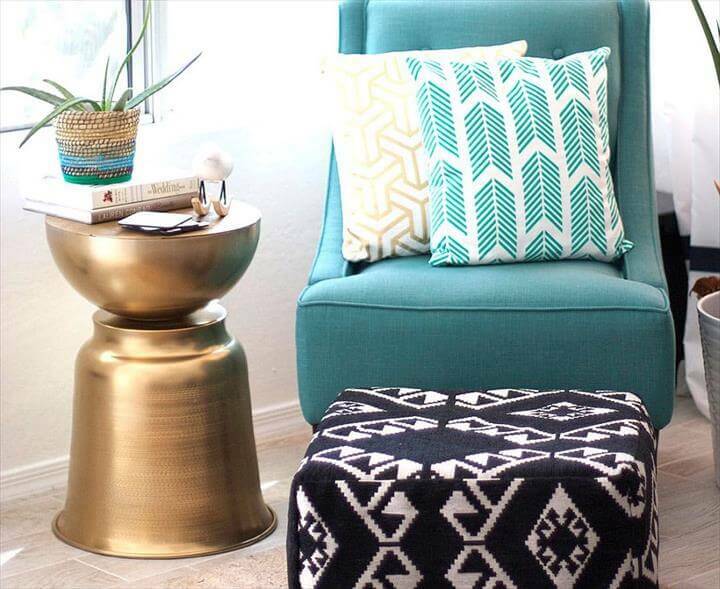 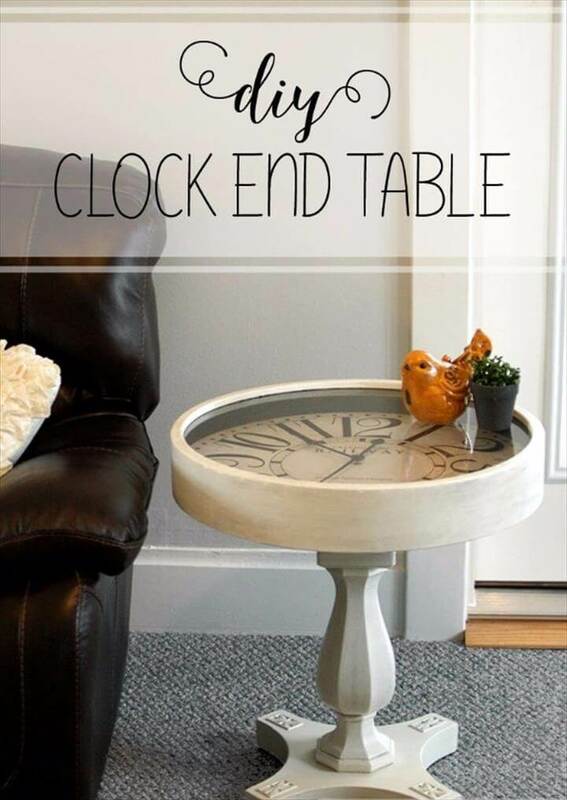 Here are a few dynamic and superb Budget Friendly – 20 DIY Side Table Ideas To Try Out that we present to you which will definitely blow your mind and change all your concepts about side tables. 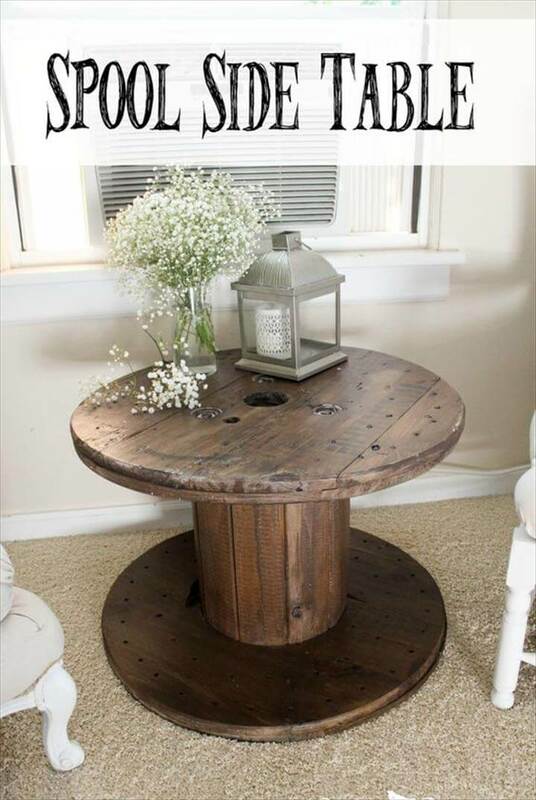 All these ideas are easy to try and make yourself. 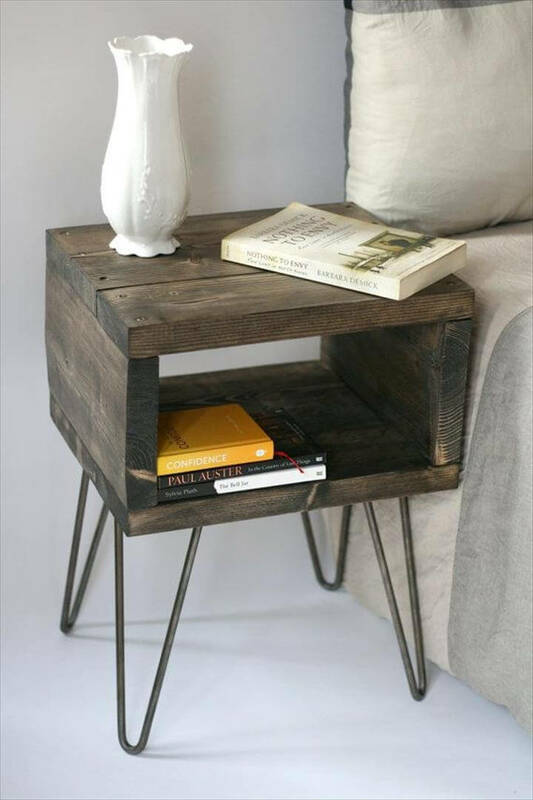 The first project that you see over here is a west elm inspired side table which is unique and beautiful in its own way. 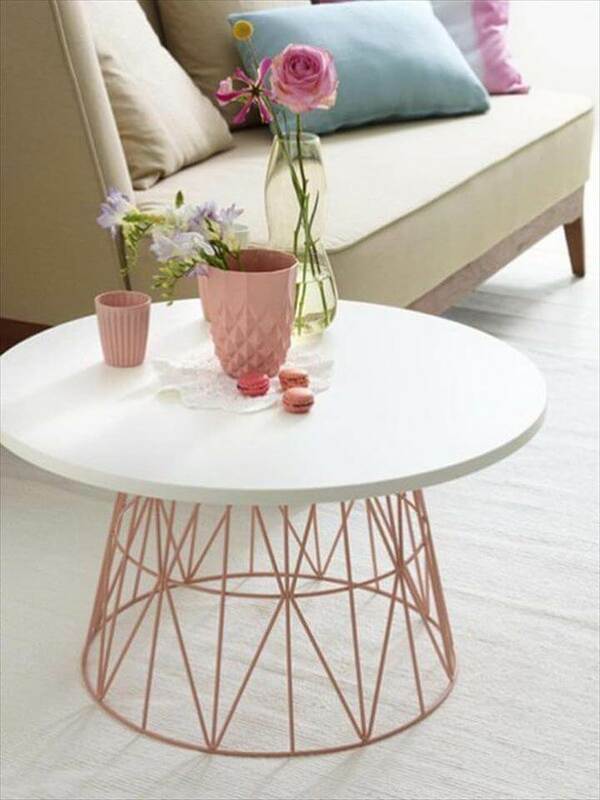 Second we have diy twisty side table made of wood and looks equally amazing s any designer piece of furniture that we usually see at famous furniture showrooms. 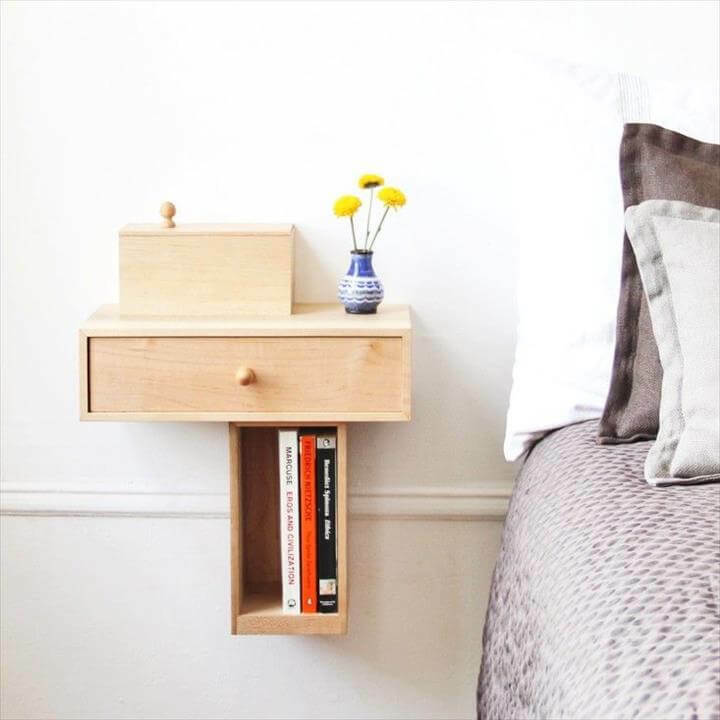 Next we have another night stand that is of floating type, fixed on the wall that can carry books and a lamp on top of it. 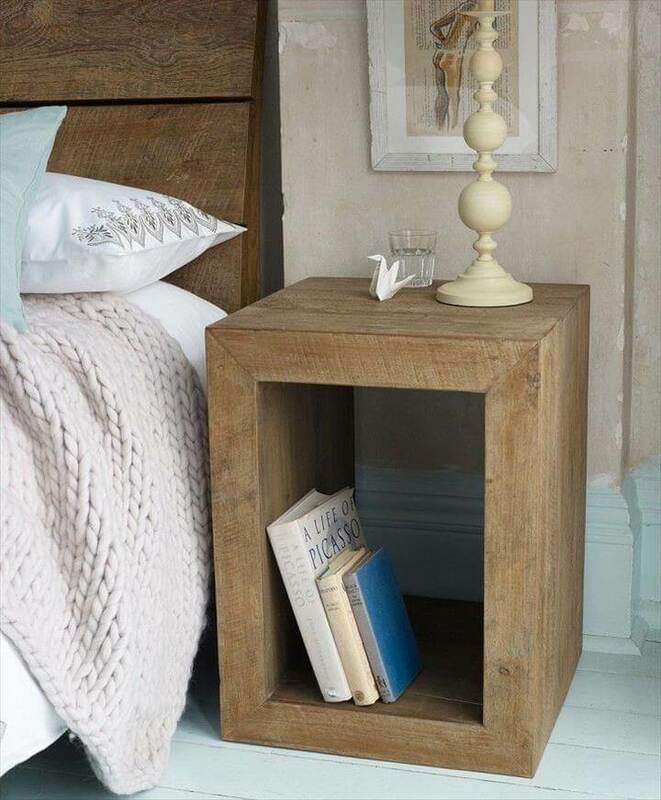 The next one is another unique and unusual kind of a bedside table for your bedrooms. 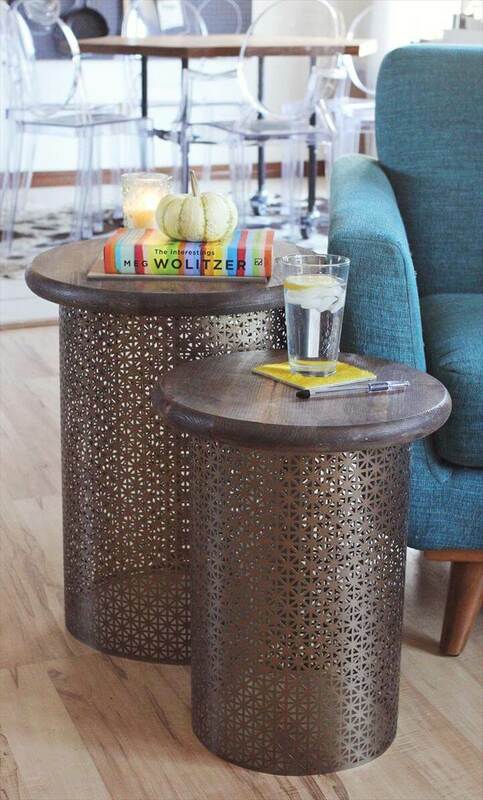 This next spool side table is which is modern contemporary style is also very attractive and eye catching. 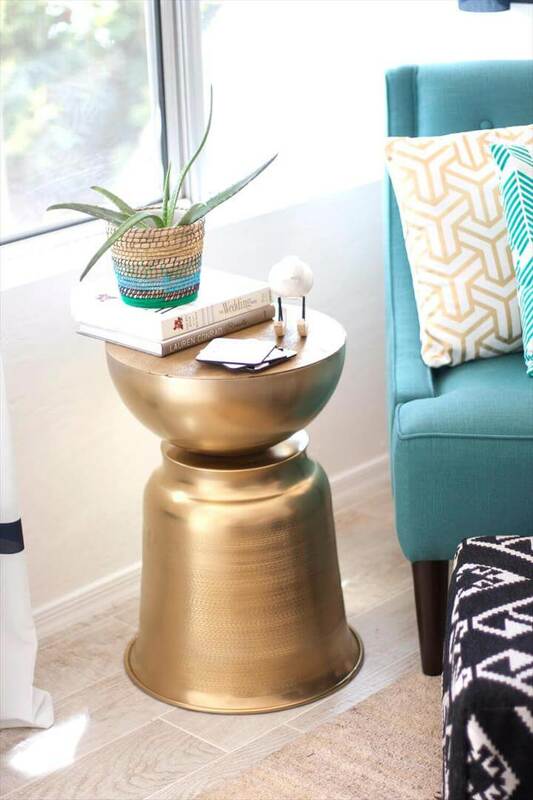 Brass is also something that makes amazing kind of side tables as you can see in this next project. 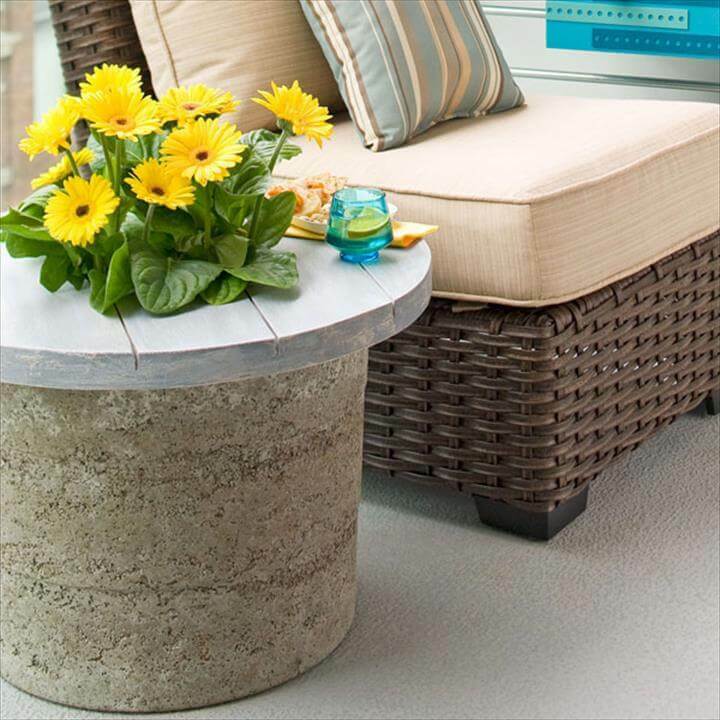 Besides this we can also have some amazing concrete side tables which are side tables and planters at the same time. 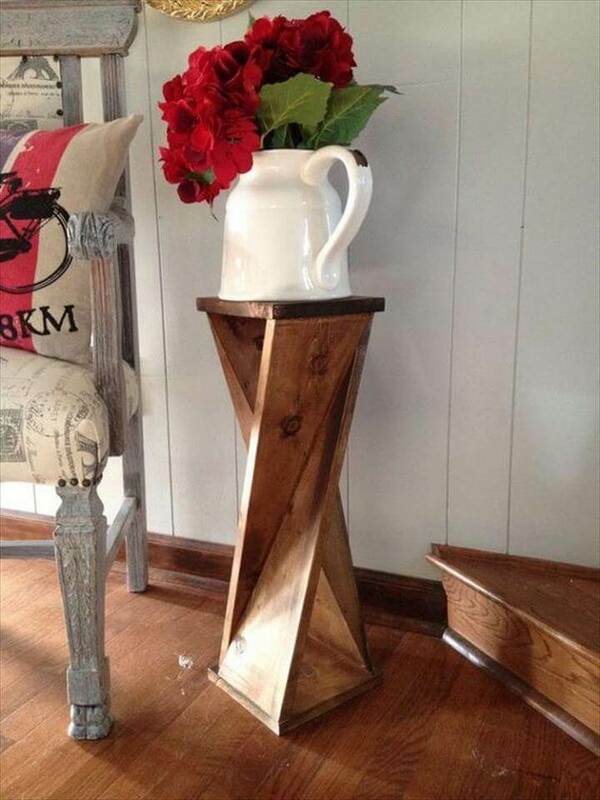 Also see this next high side table which is tall, made of fine wood and is cool and convenient. 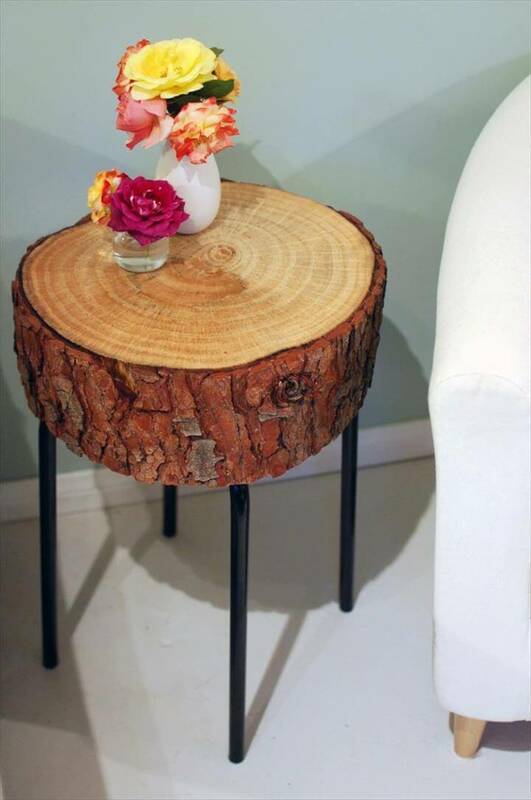 This next side table is surely my favorite and is so soothing to the eyes as its close to nature ,this log side table is something unique and different for sure so try making this one next time you need a side table. 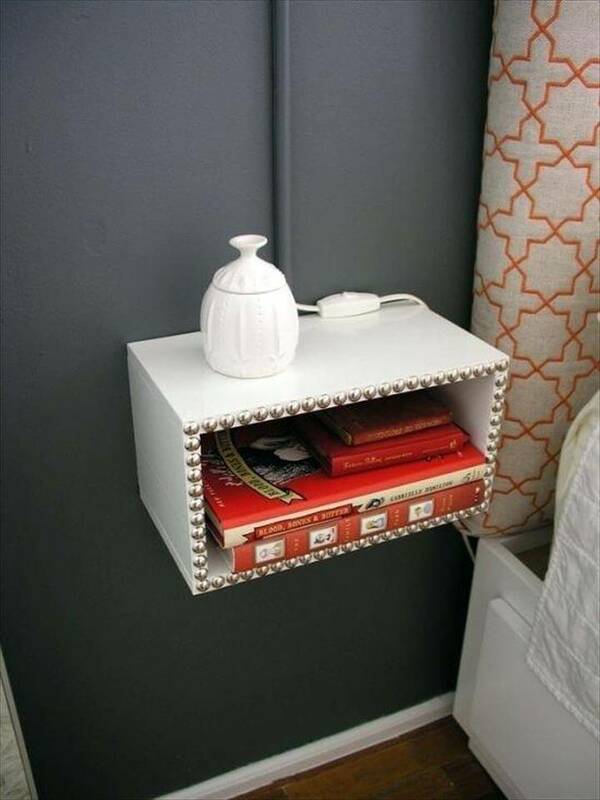 Try these above mentioned ideas and also share the ideas with your friends so that they can also make use of such beautiful ideas. 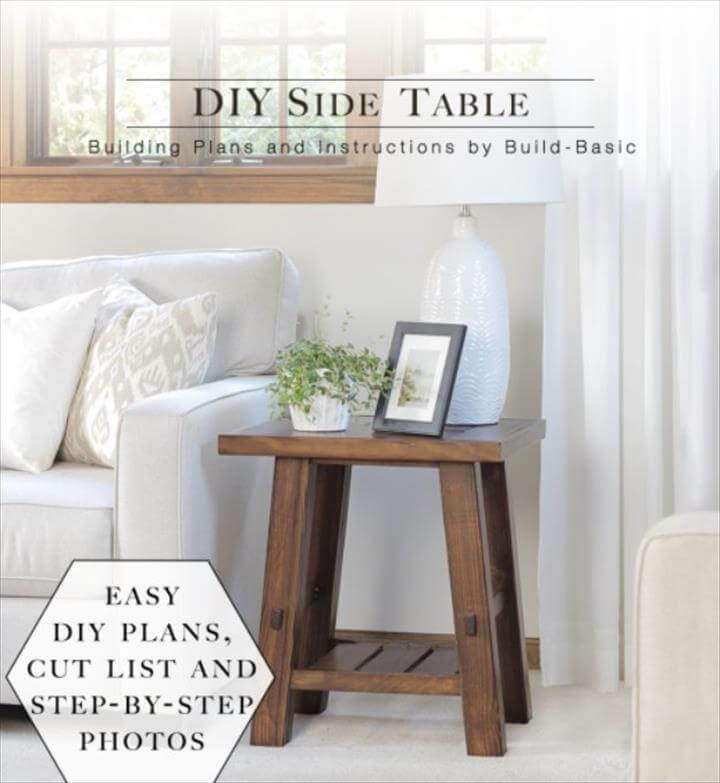 The tutorials are provided in the link attached with each project in the link given below.